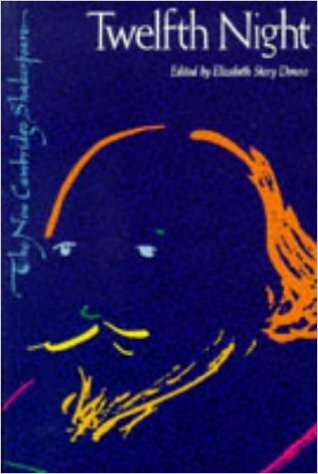 245 1 0 %a Twelfth night or what you will / %c Shakespeare ; edited by Elizabeth Story Donno. 260 # %a Cambridge [etc.] : %b Cambridge University Press, %c 1989. 300 %a XVI, 158 s. : %b il. ; %c 23 cm. 504 %a Bibliogr. s. 157-158.